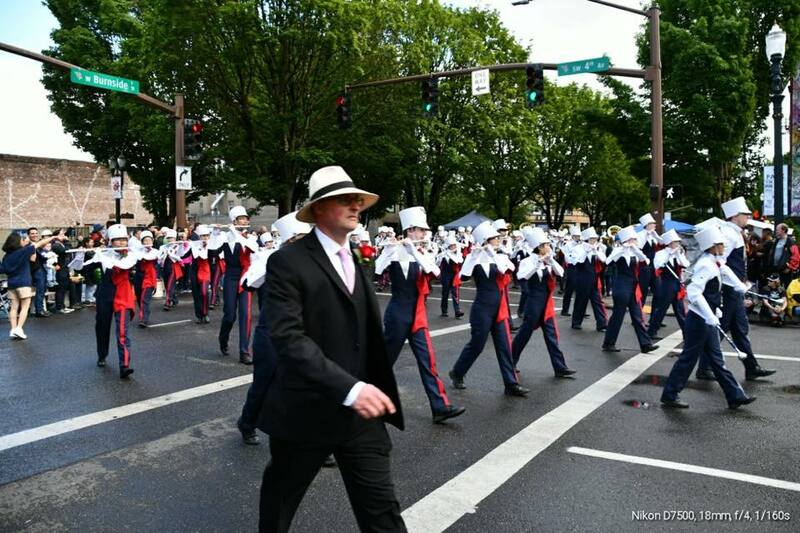 WESTVIEW HIGH SCHOOL BAND & AUXILIARY – Positive. Accountable. Respectful. Team. Play your PART. Donations for Band Day 2018! Due to construction, the pre band camp days scheduled for June 26-27th have been cancelled. Be on the lookout for emails from Mr. A to access the music.